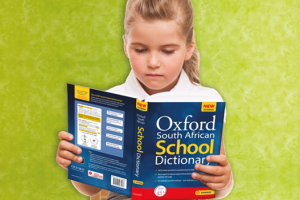 *+-Most children in South Africa learn their school subjects in a language that is not their home language. 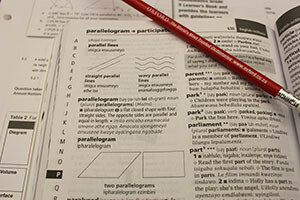 This puts a barrier between the child and the subject he’s studying, and also makes the teacher’s job harder, as she tries to help children understand their textbooks and write successfully in their additional language. 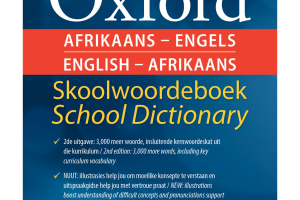 Find out how the new Oxford Bilingual School Dictionary: isiXhosa and English helps make learning and teaching easier with over 433 key curriculum words.